Pleasant Travel is a company focused on tourism and custom passenger transportation. 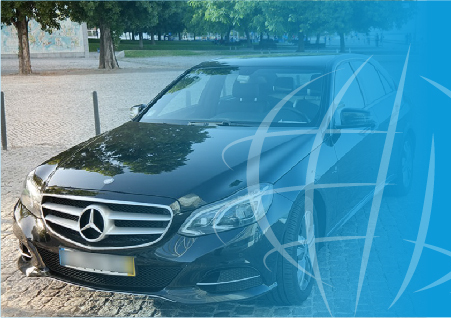 Let yourself be guided by our professionals,in our State-of-the-art, modern and comfortable vehicles, and discover the traditions of the Portuguese people. Thank you for choosing a Pleasant Travel. If you need some clarification. Our mobile number is available 24h per day – 969654639, or you can contact us by filling this form and you will be answered as soon as possible.